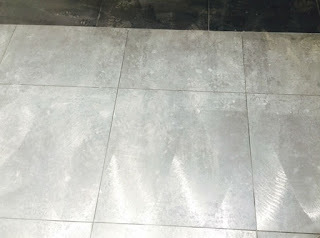 This new floor was selected for a project we just completed and it has an industrial metallic tile which we are starting to see more of. You will notice that this metallic/brushed steel look is one of the new trends in floor tiles for 2016. 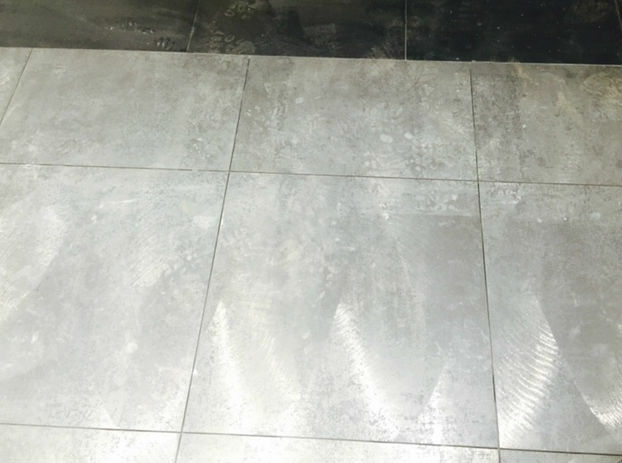 It provides your renovation project with a floor that projects more of an industrial look and feel by leveraging these new metallic looking tiles. Let us know if you like them too!